Join us at this evening event that explores the human voice in all its guises, from dazzling solo ingenuity to shared expression and beyond, in the College's historic Old Library. Phil Minton is a highly acclaimed vocal improvisor, for whom the act of improvisation is felt keenly as a collective and political act. 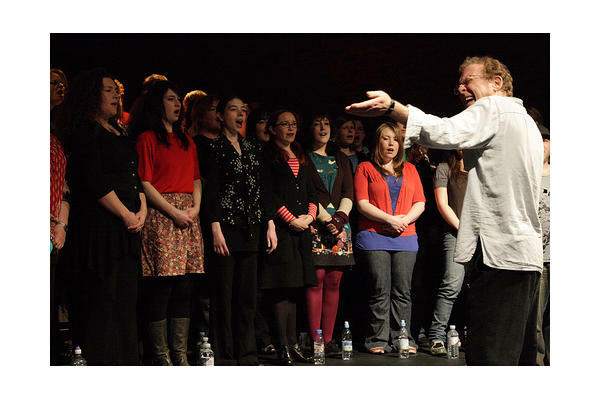 His Feral Choir project, celebrating the power and potential of the human voice in ensemble, has been going strong since the late 1980's. Each performance is a unique and cathartic revelation, for audience and performers alike, as participants from the day's workshop open their voices to a live audience for one night only. 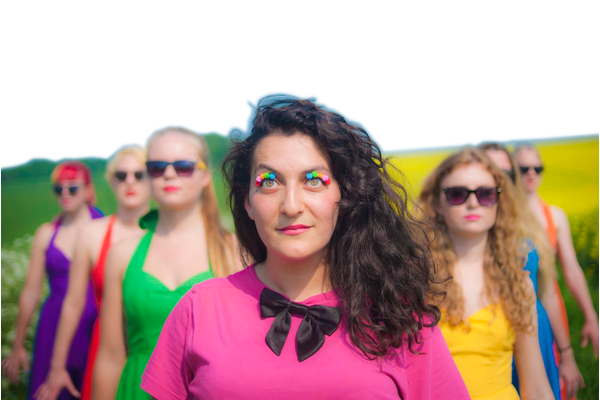 Bunty Looping is a Brighton-based musician and visual artist who plays with sound, light and colour to lead her listeners through a jubilant world of voice-generated musical adventures. Since its inception, Feral Choir workshops and performances have taken place in locations all over the world including: Berlin, Tokyo, Bologna, London, Paris, Melbourne, Rio de Janeiro, Florence, Zurich, Amsterdam and Warsaw, to name but a few. They offer a powerful opportunity for people with untrained voices to challenge their own sense of 'voicelessness', and experience group music-making in a convivial, highly original and immediate way. If you would like to participate in this unique experience as a vocalist, please sign up here. Bunty uses her renegade mullti- instrumentalism, voice, effects pedals and a mash of real and made-up languages. She whispers, bellows, beatboxes, claps, stamps and produces frenzied harmonies to create her music from scratch, flitting deftly from beautifully serene choral soundscapes and psyche folk to stomping funkadelia and Arabian disco.